Join our FREE NHS approved Couch to 5K plan which is designed to get you off the couch and gradually work you up to running 5K, or for half an hour, in just nine weeks. There is no cost to attend, its completely free and ALWAYS will be! This multiple award winning Couch to 5K sessions in Blackburn, Lancashire are the largest in the UK, and possibly the world, with hundreds of people attending the sessions three times per week. The Couch to 5K plan is designed to get you off the couch and gradually work you up to running 5K or for half an hour, in just nine weeks. We know its difficult to start the Couch to 5K plan on your own, and we also know that if you start the plan with others, then you have a far greater chance of completing it. That's why we have come together to offer you an opportunity to embark on your Couch to 5K journey alongside other people. You also have the additional support of our volunteer mentors who attend each session and, most importantly, have all successfully completed the plan themselves. 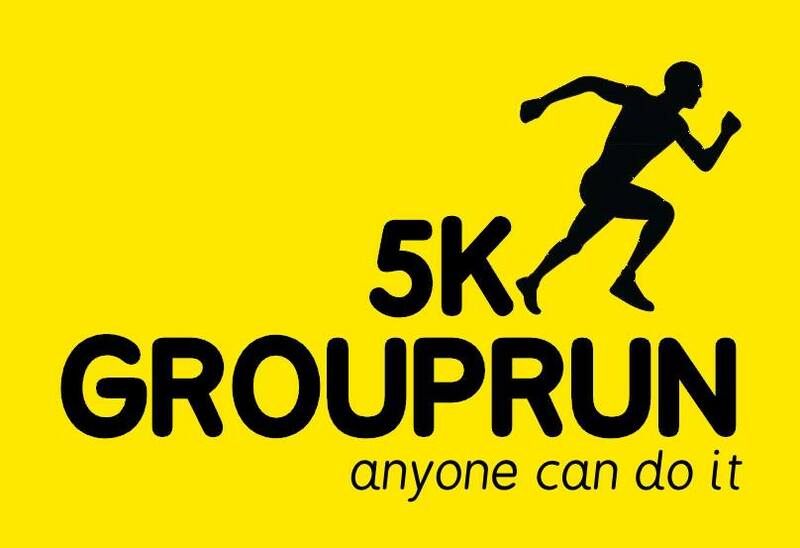 The ethos of the 5kGroupRun team is generosity, support, encouragement, collaboration, action and commitment; if you come down to visit us it can be seen in many different ways. When we are asked to explain what we mean by this, we think that it is far more meaningful to show what it is by offering you some of our success stories - read them here!